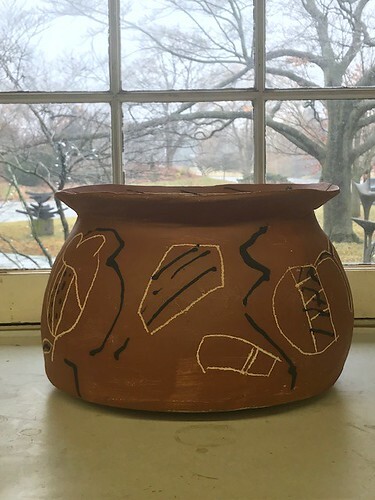 In this workshop we will explore these traditional techniques, materials, and processes to create vessels that can then be smoke-fired at our Spring Sawdust Firing. Bring a bag lunch and beverages and dress for studio work as well as the outdoors. We’ll be making use of Lynden’s 40 beautiful acres during our breaks, weather permitting. Attendance at the smoke firing is voluntary, but you will need to return at a later date to pick up your pots. Beginners welcome.